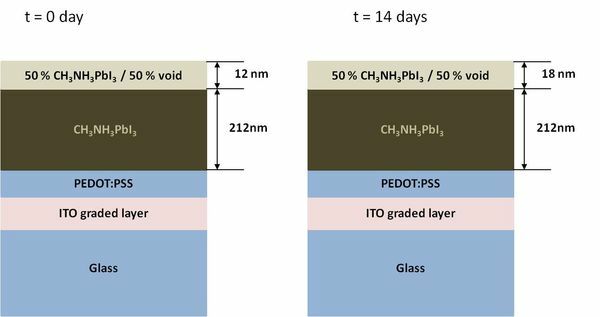 Hybrid organic-inorganic perovskite materials have emerged over the past five years as promising absorber layers for new high-efficiency and low-cost solar cells that combine the advantages of organic and inorganic semiconductors. 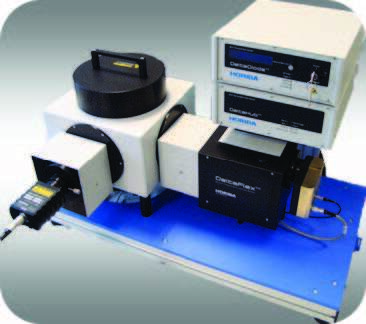 The increasing interest in this technology is pushing research laboratories to find the optimal techniques for the accurate characterization of opto-electronic properties of these materials. 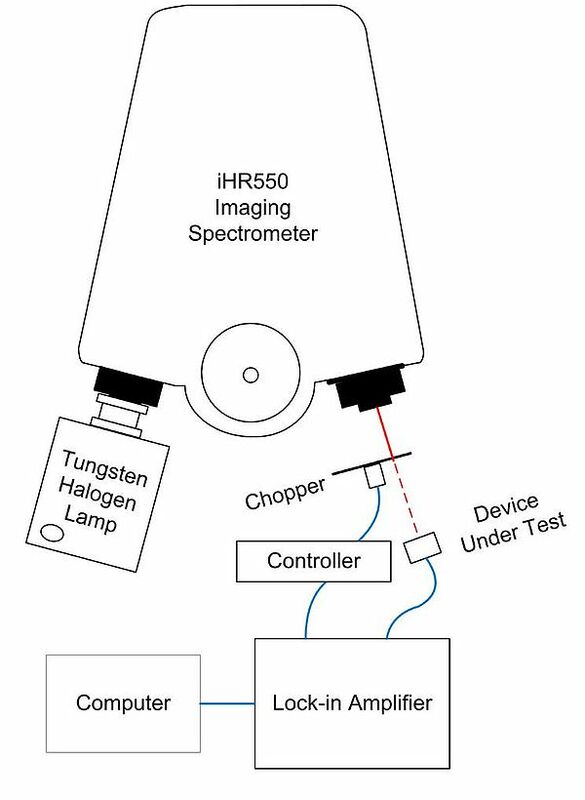 Spectroscopic Ellipsometry is an efficient and non-destructive method for extracting optical constants of materials in the UV-VIS-NIR wavelength ranges. 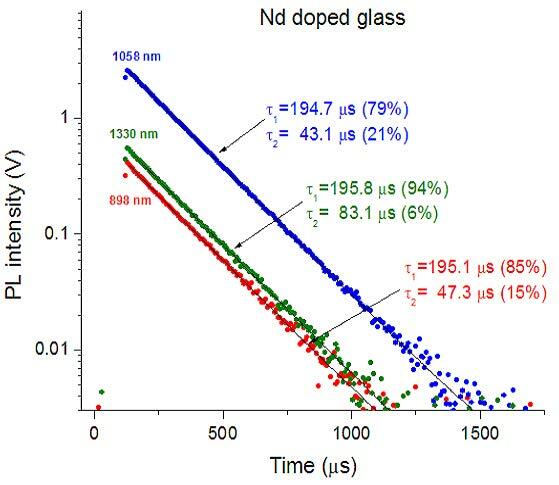 The optical constants (n,k) of a material are among the most important sets of optical data and are specific to the material being studied. 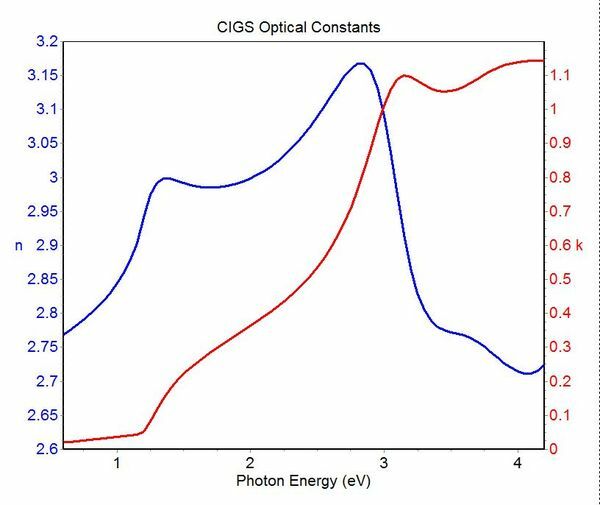 During this webinar, you will learn how to define a strategy to perform quantitative Spectroscopic Ellipsometry on CIGS semiconducting thin films. 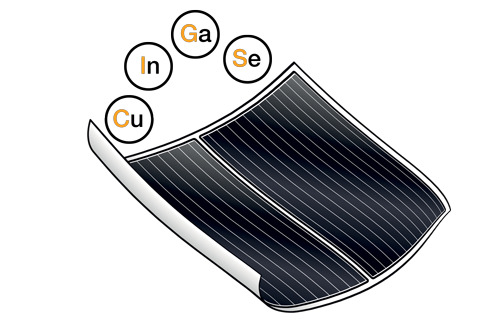 CIGS is among the most efficient absorbers for photovoltaic solar conversion. 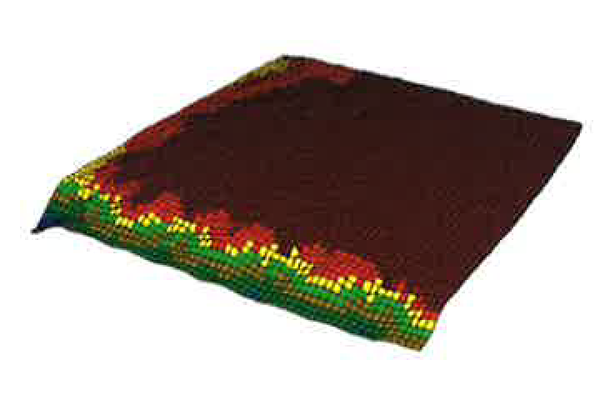 Deployed as thin or ultra thin films, CIGS optical characterization is as important in its preparation stage as in the modeling of cell stacks. 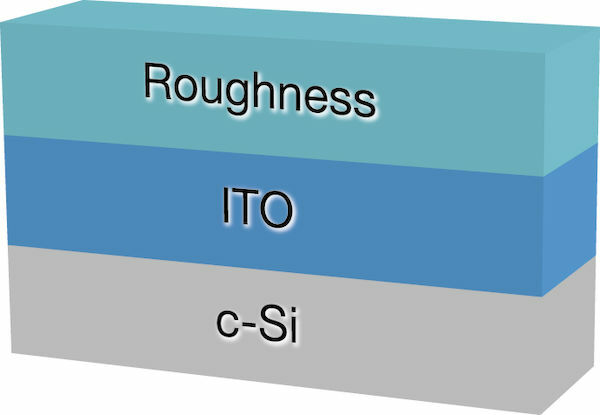 However the determination of CIGS optical constants is a very complex challenge, particularly for SE when it is used as a unique and direct experimental method. 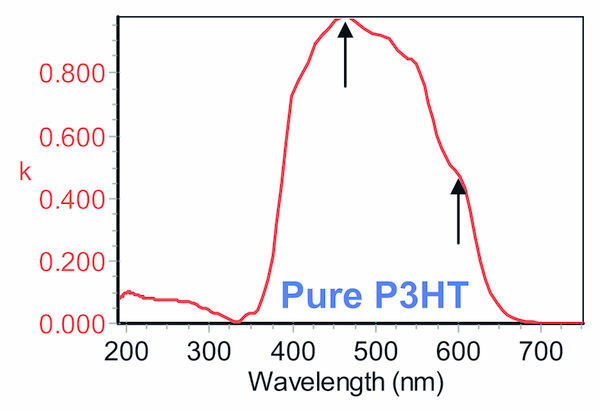 III-V semiconductors are important to the fabrication of active photonic devices such as light sources and detectors. Successful fabrication of such devices relies on the high quality of the underlying materials and precise deposition of intended geometries on a wafer substrate. Monolithic integration of optical components on CMOS platforms is ongoing in the optical communications industry. CMOS offers a mature and robust platform, and therefore is logical for building optical-interconnect modules. 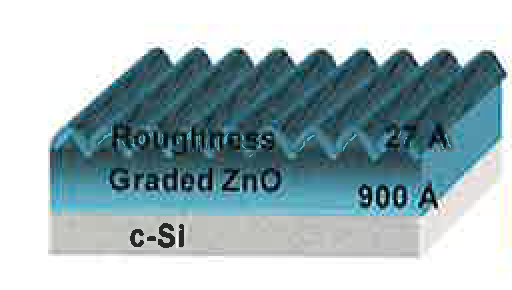 GaN and related alloys are important materials used to build short-wavelength light sources (lasers and LEDs). 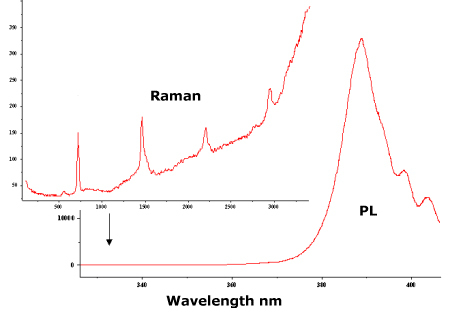 Room- and low-temperature photoluminescence (PL) are used to characterize these materials as well as device performance. 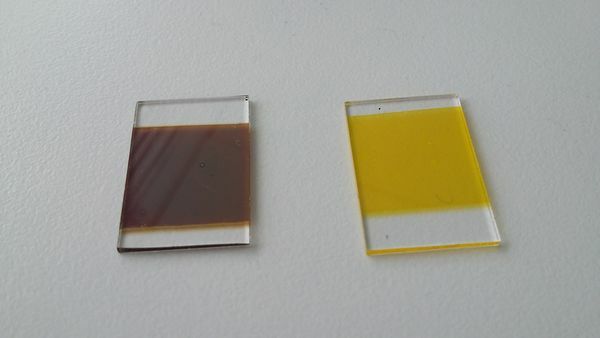 Hybrid perovskite photovoltaics (PV) show promise because of their good efficiencies, which can be around 20%. 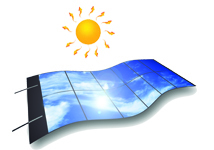 Along with their PV characteristics, perovskite materials exhibit a high degree of radiative recombination. 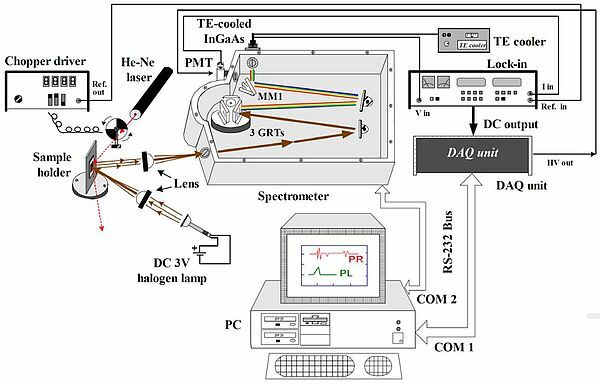 Internal Quantum Efficiency (IQE) and External Quantum Efficiency (EQE) measurements are indicators of the effectiveness of a photosensitive device such as those used in telecommunications and solar cells. EQE is the ratio of the charges generated to the total amount of photons incident on the surface; a larger EQE indicates a more efficient device. 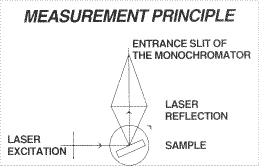 The phenomenon of upconversion is an optical process that takes in lower energy (longer wavelength) photons and emits higher energy (shorter wavelength) photons. Glasses are essential materials with a multitude of uses and many forms. 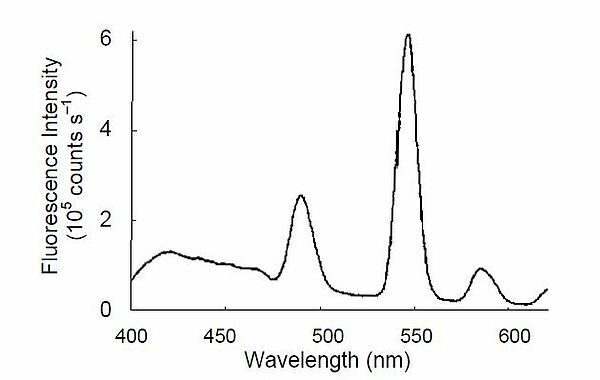 In the area of optoelectronics there is an interest to modify the glass composition to favor the incorporation of lanthanide elements.